Rather than traveling to Europe for the weekend, we brought European style and comfort to us. 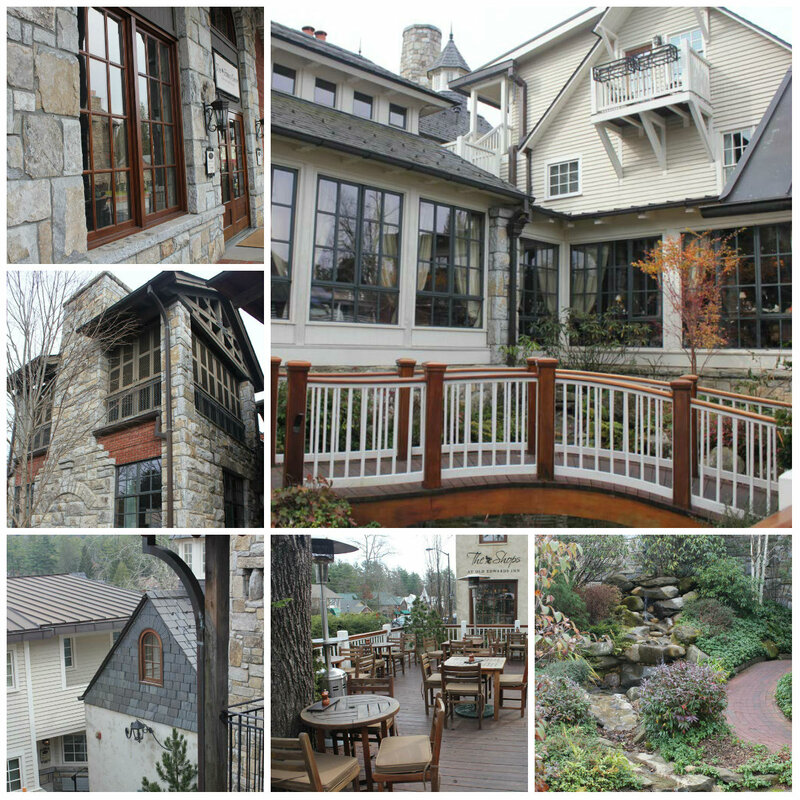 Situated at 4,118 feet, Old Edwards Inn sits in the Western North Carolina Mountains with its welcoming ambiance of relaxed luxury. Consistently voted a top travel destination, this meandering mountain hotel graces the rolling hills in the charming town of Highlands, NC. The town offers breathtaking vistas and waterfalls in abundance, while the hotel provides accommodations ranging from spacious guestrooms to spa suites, and cottage lodging, a world-class spa, locally-inspired cuisine, and a top-notch fitness center. It’s an ideal location for weddings, corporate events, and family and romantic getaways. 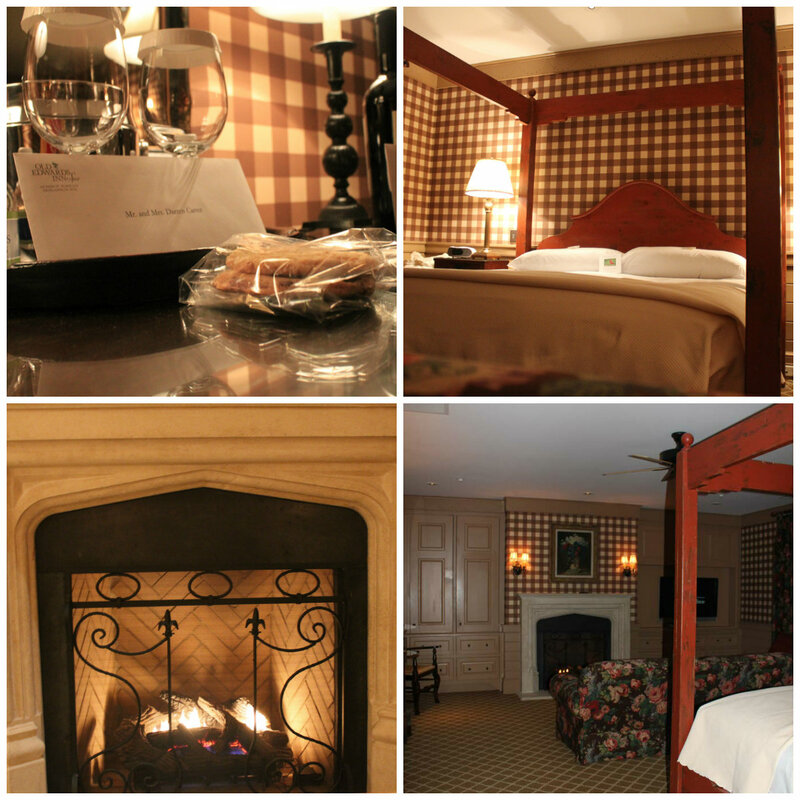 Comfortable yet luxurious surroundings awaited us at Old Edwards Inn. Our room featured a plasma television, dual-line telephones, wireless internet, and an in-room safe. European bedding and fine Italian linens blanketed us and plush robes and slippers, a rainfall shower, heated-tile floors, and towel racks spread the warmth throughout the room. Our private patio opened up to captivating views and thoughtful touches including champagne arrival, evening turn-down, room service, and a 24-hour Butler’s pantry with Dove Bars and refreshments completed the welcome home feel. 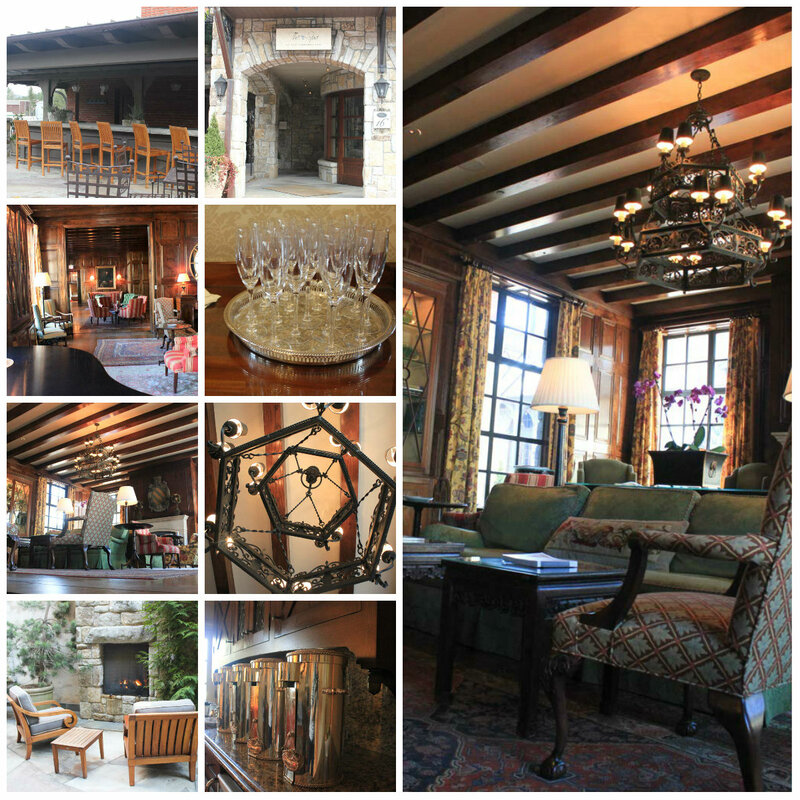 Voted #1 Hotel Spa in North America by Condé Nast Traveler’s readers in 2010, The Spa at Old Edwards Inn is superb.The minute I entered the building, I felt relaxed and at ease. Nestled among welcoming architectural elements of fine wood and local stone, The Spa invited me to a rejuvenating facial and a therapeutic environment. 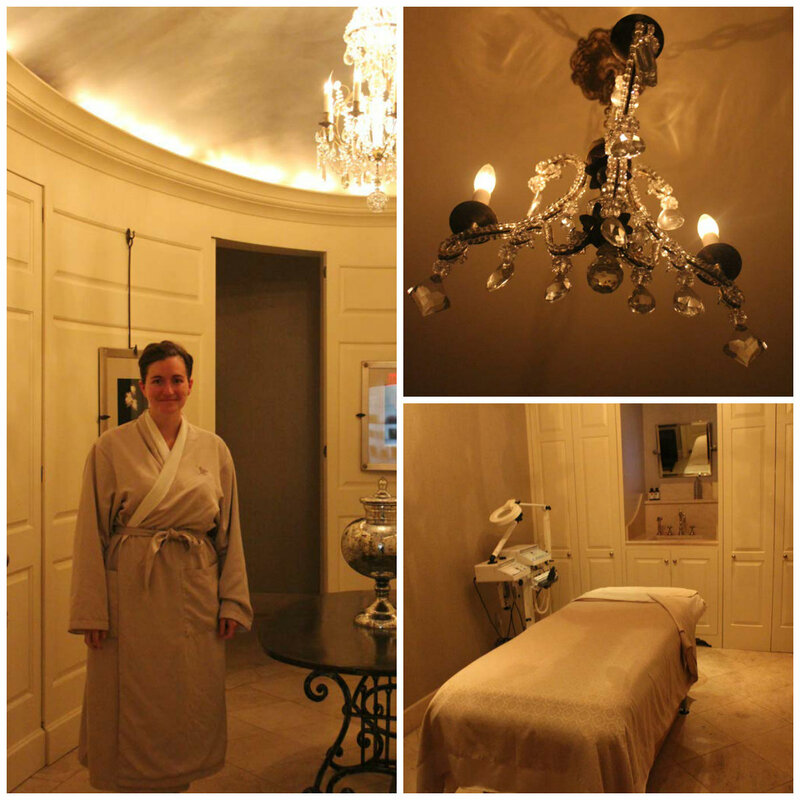 My facial was performed by a highly-trained therapist in a private treatment room. Using only the finest organic ingredients, I enjoyed a deep cleanse, masque, and deeply relaxing facial massage created specifically for my skin needs. Then, I melted into luxury as the therapist treated my hands, arms, and neck with a soothing massage. The hour was gone in a blink and I emerged stress-free, hydrated, and rejuvenated. 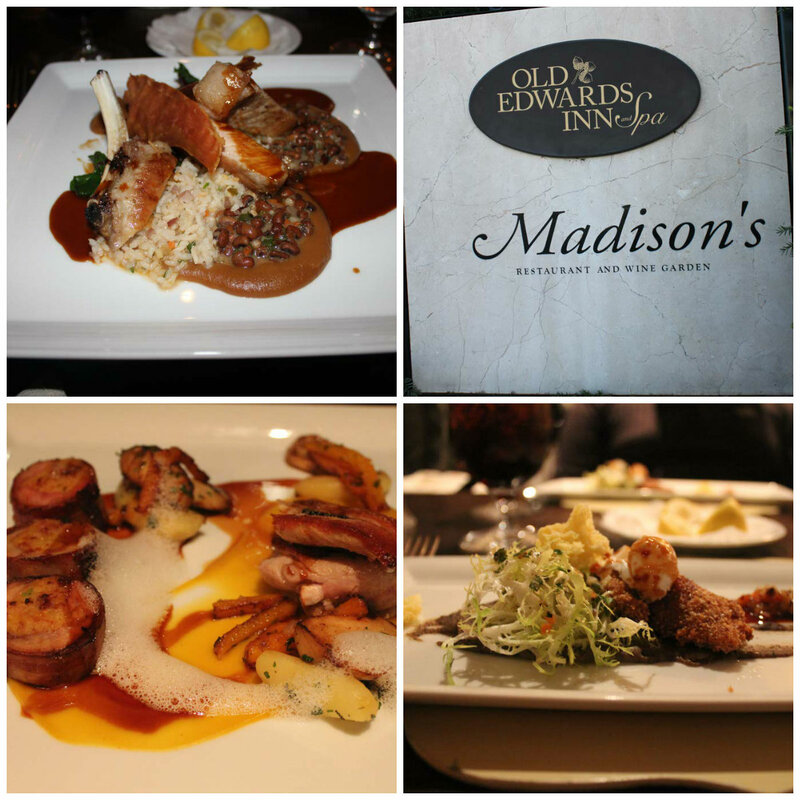 The restaurants at Old Edwards Inn offer the freshest and most innovative cuisine in the North Carolina Mountains. We reveled in a culinary experience at the AAA Four-Diamond Awarded Madison’s restaurant on Saturday night.The award-winning cuisine of Chef Johannes Klapdohr uses sustainable ingredients that bring out the most abundant flavors nature has to offer. Trying Soft Poached Quail Eggs, Seared Diver Scallops, Sage Roasted Carolina Pheasant, Cast Iron Seared Pork Chop, and Truffled Macaroni was like eating for the first time. The bursts of flavor made even simple ingredients like carrots taste like something new altogether. After such an extensive dining awakening, the Fitness Center became a necessity. 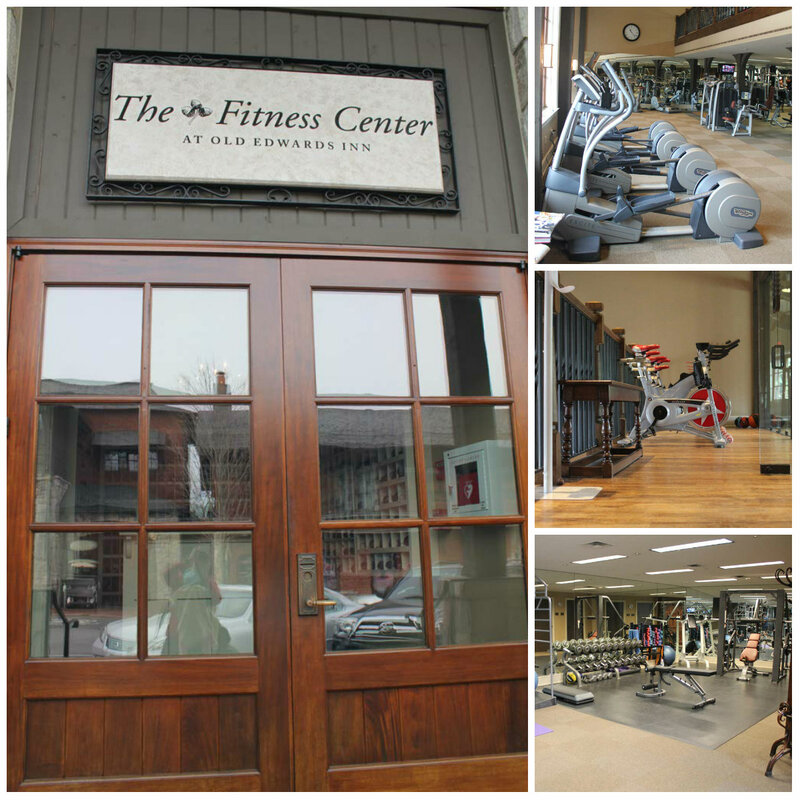 Old Edwards Inn features an on-site fitness center with state-of-the-art equipment. Although I only tested the elliptical cycle and the exercise bike, the options were endless. With a gym like that at my fingertips, I might not mind such elaborate dining experiences more often. 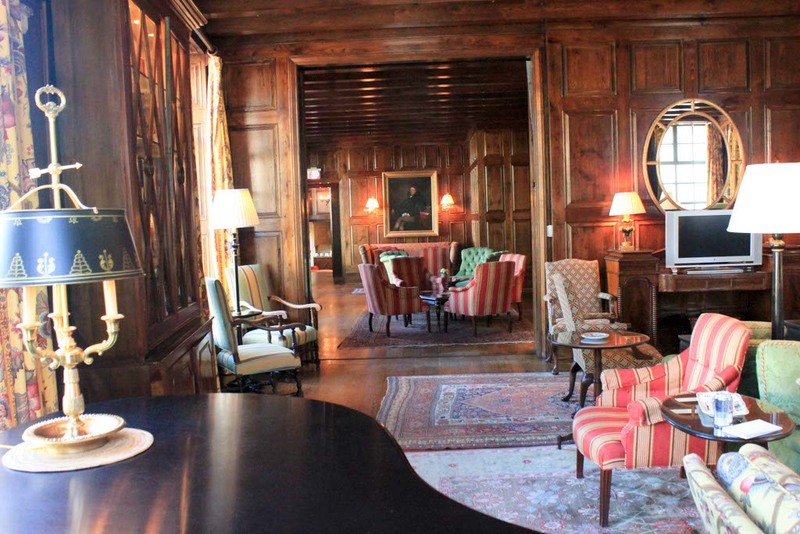 Old Edwards Inn sits atop the southern plateau of the Blue Ridge Mountains like a crowning jewel. With unparalleled luxury and European elegance, we were whisked away to Europe within a few short hours and transported to place where we were the royalty and every imaginable amenity was at our fingertips. Very elegant and beautiful!! I would love to visit your state sometime! What a great place to take my wife for our anniversary in March. I’m going to look into pricing and possibilities right now.